A new video on my project #Londonin3seconds inspire by probably the most iconic London´s sentence mind the gap. If you have ever been in London and have used the Tube, you have heard it, for sure. All days it sounds hundreds of times all over its 170 stations. And today is one of the most famous London´s iconic sounds, repeated all around the world by thousands of tourists. Even there is a emotive love story hidden behind this sonorous icon. 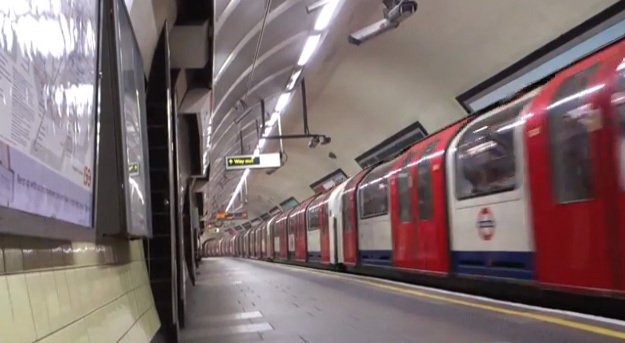 #Londonin3seconds mind the gap from Antoniogm on Vimeo.